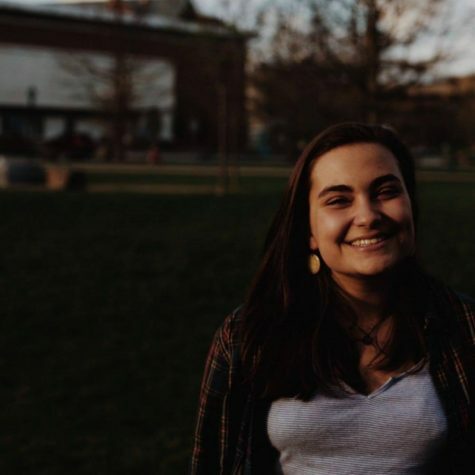 Lily is the layout editor for the Vermont Cynic and has been contributing to the paper since fall 2016. She began as a page designer, and was then the assistant layout editor before starting as the layout editor in the spring of 2017. During her tenure as layout editor Lily would like to bring elements of art and graphic design to each issue of the Cynic and would also like to learn how to correctly use a scanner. Lily is a sophomore biology major and chemistry minor though her love of science pales in comparison to her love of Star Trek: The Original Series, and really big dogs. If you can't find Lily in the Cynic office you might try looking for her on the third floor of the library looking at pictures of cool lizards online.